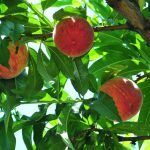 A great variety of fruits of excellent quality is cultivated all around Halkidiki, with no use of fertilizers. 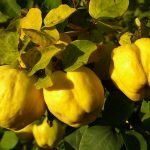 These tasteful fruits are the raw material for producing our well-known marmalades and of the special deserts the exceptionally skilled women of Halkidiki make. 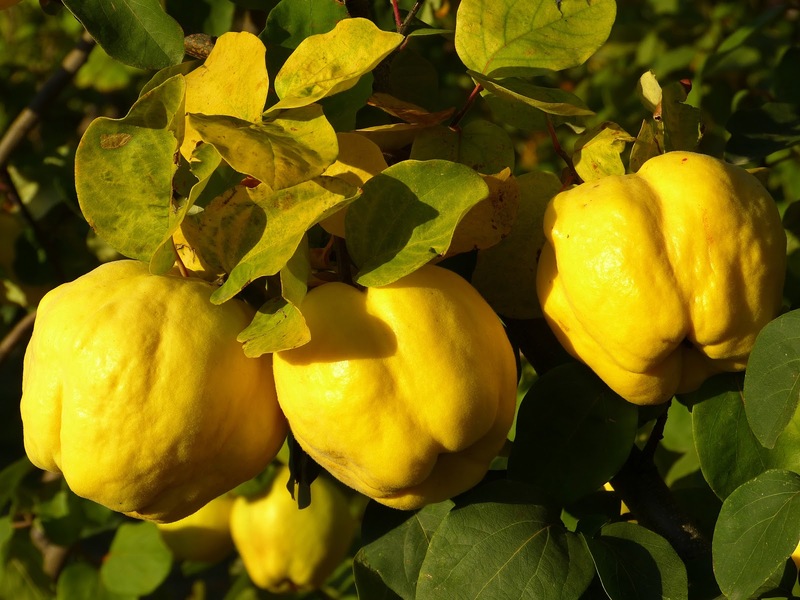 High quality, special taste and respect to tradition have established these products in both the Greek and foreign markets. 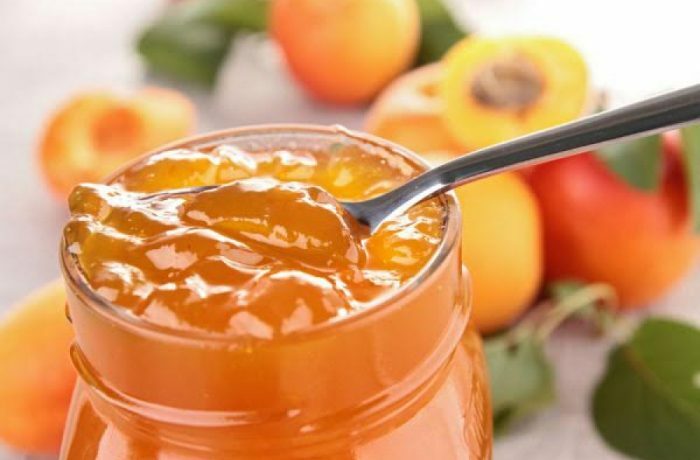 The traditional marmalades and the deserts of Halkidiki, transform the simple breakfast into a unique and tasteful experience! 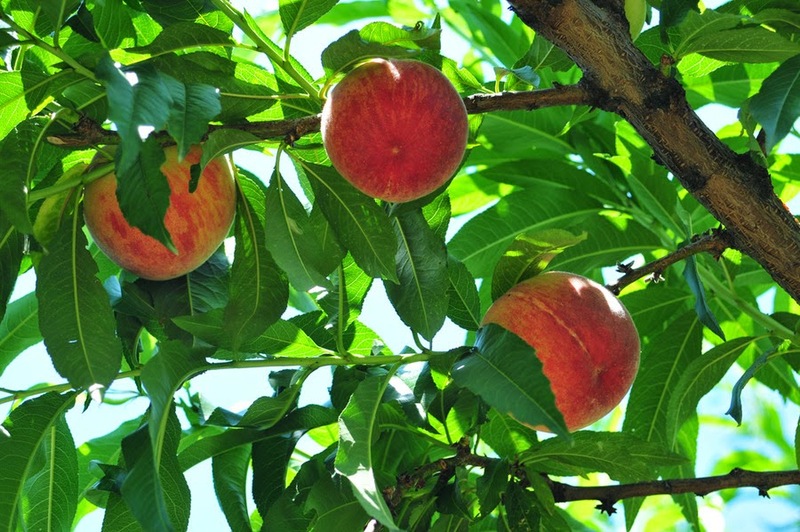 The area yields rich harvests of apricots, quince, tomatoes, peaches, pears and pistachio nuts.